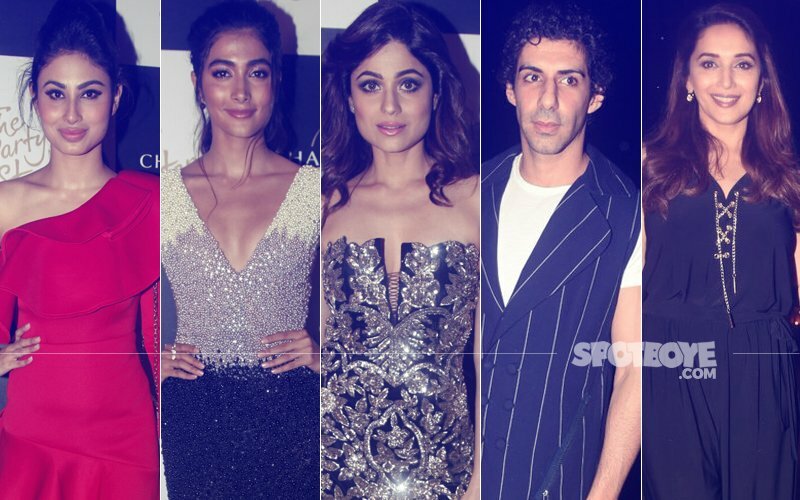 It was a glamorous night for Bollywood celebrities as they appeared at different events across the city- some keeping it fashionable and some keeping it ‘un-cool’! Kangana Ranaut attended the MAMI opening night red carpet wearing an extremely BOLD dress. 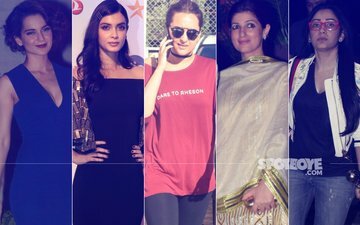 Flaunting her neckline, Kangana sported a vintage hair-do and pouty red lips while for the after-party the diva changed into blue body con dress. Also, present here was Diana Penty who donned a formal look for the do. 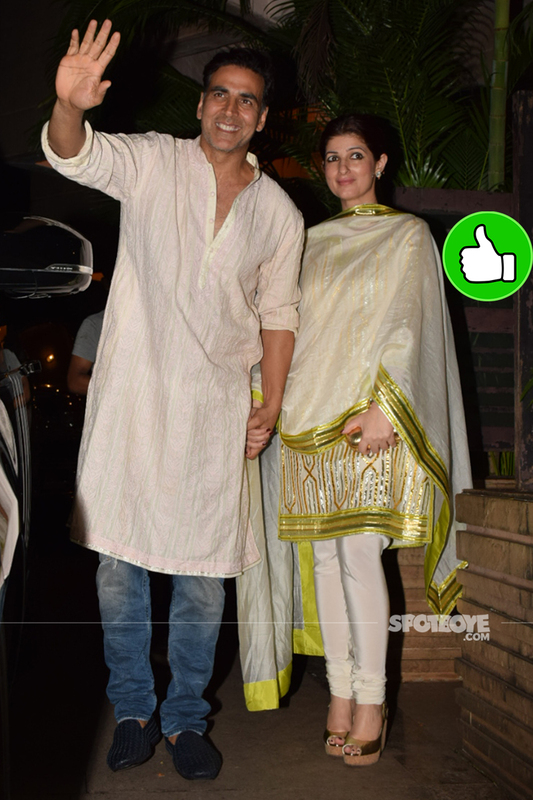 Twinkle Khanna attended a close friend’s bash with hubby Akshay Kumar in a desi avatar. 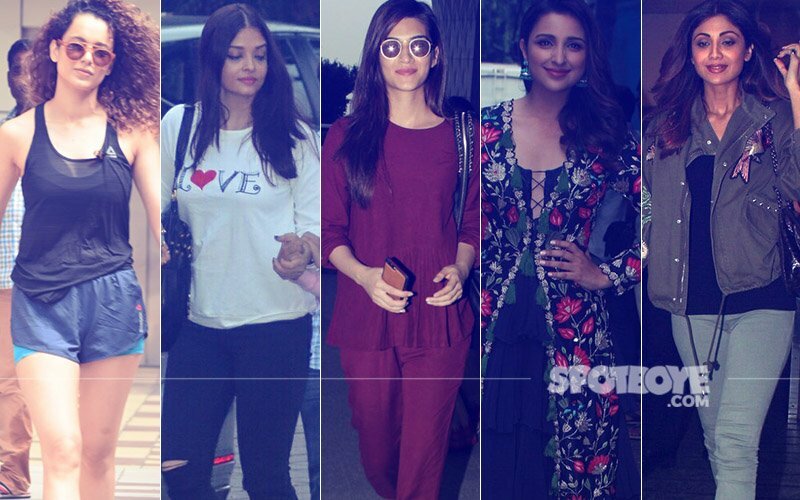 And Sonakshi Sinha was spotted in Sonam-Rhea Kapoor’s clothing brand, Rheason top. 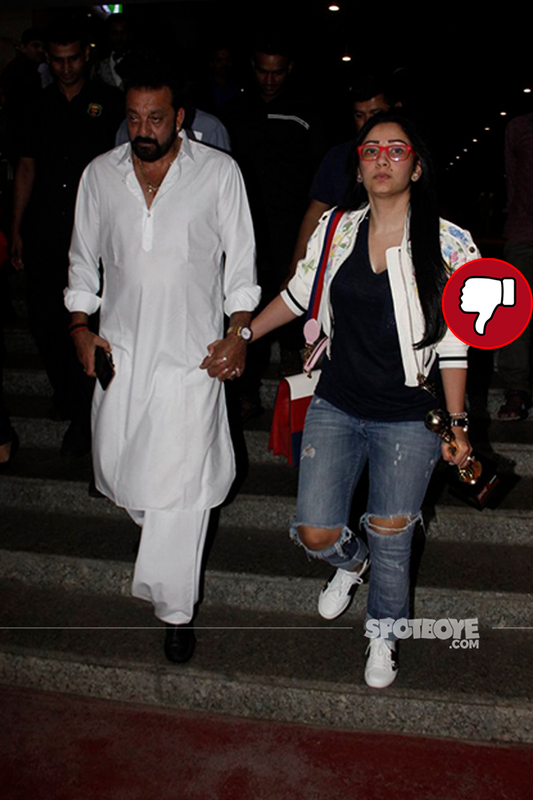 Maanayata Dutt walked out of the airport, sporting a complete no make-up look, with husband Sanjay Dutt. 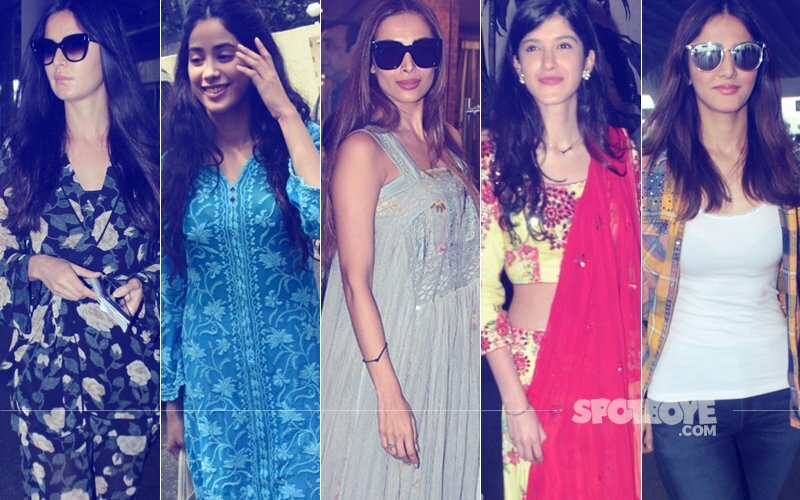 DIANA PENTY- BUMMER- Diana Penty’s Gown Is Not Cutting It At All! 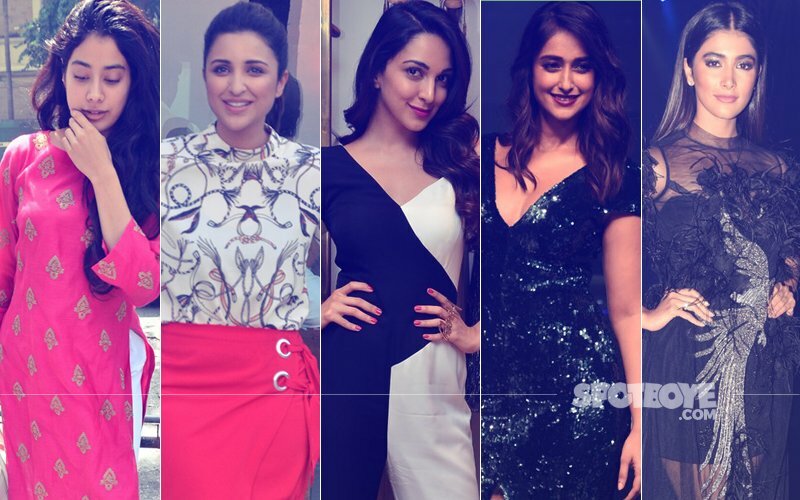 SONAKSHI SINHA- STUNNER- Sonakshi Sinha’s Casual Look Is Bang On, Courtesy: Rheson! TWINKLE KHANNA- STUNNER- Twinkle Keeps It Simple & Classy!